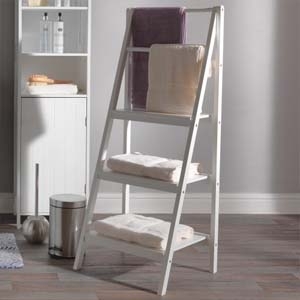 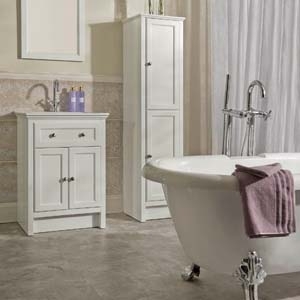 At Leekes we offer a wide range of bathroom accessories to help add those practical but personal finishing touches to your space. 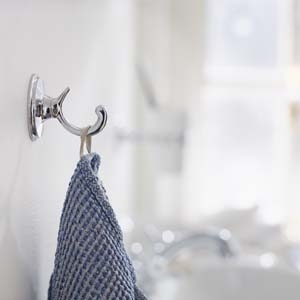 From soap dispensers and toothbrush holders to toilet roll holders, robe hooks and towel rails you’re sure to find something to perfectly organise your bathroom to suit your daily routine whilst keeping surfaces clutter free and clean. 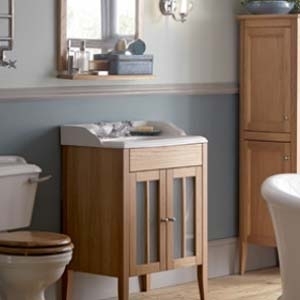 For both functionality and style, look no further than our unrivalled collection of bathroom accessories.